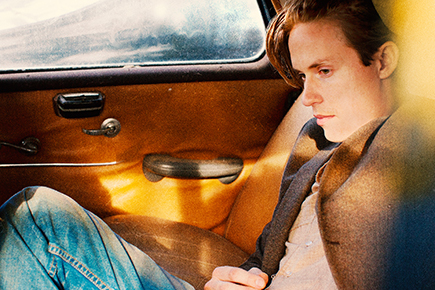 The Saturday, April 28 Jonny Lang concert has been rescheduled for Saturday, November 3 at 8 PM due to illness. Tickets for the April 28 show may be used to gain admittance to the November 3 show. Ticket holders unable to attend the rescheduled performance can obtain a refund by visiting the Grand Falls Casino & Golf Resort Gift Shop with their tickets and receipt of purchase. Online or over-the-phone purchasers who have not picked up their Will Call tickets may e-mail their name and order confirmation number to thomas.eisner@grandfallsresort.com. Questions? Call or email Thomas Eisner at thomas.eisner@grandfallsresort.com. Tickets are $40 or $35 plus tax and an online/phone ticketing fee (this fee is waived when tickets are purchased in the Gift Shop). Tickets in the ADA section are for patrons with mobility disabilities.